Dotcom previously declared that he planned to bring Megaupload back to life, and recently, information indicates that this may occur rather rapidly. 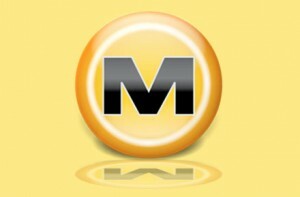 With 50 million visitors per day at its peak, Megaupload was among the largest websites on the Internet. This quickly changed January this year when the U.S. authoritieses brought down the file-hosting site and had numerous key employees apprehended including founder Kim Dotcom. In an update this weekend he tweets that most of the work on the second incarnation of the site is already finished. From the abbreviated progress update it’s clear that the site is on schedule for launch later on this year. Additionally, it’s interesting to note that despite the ongoing criminal case, partners and investors are happy to be involved. 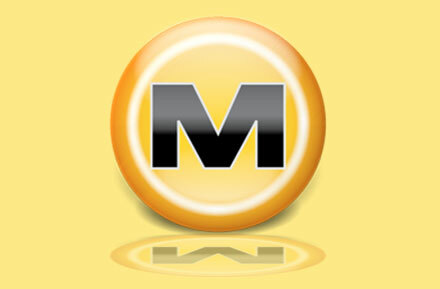 According to Dotcom we can anticipate a Megaupload with an even larger range of applications than just file-sharing. Although developers of file managers are being encouraged to touch base for early API access, Dotcom is also calling out to those involved with email, fax tools, VOIP and video apps. “They abused the wrong guy. I am going to turn this world upside down. Power to the people. Bye bye Echelon. Hello Freedom,” Dotcom added.